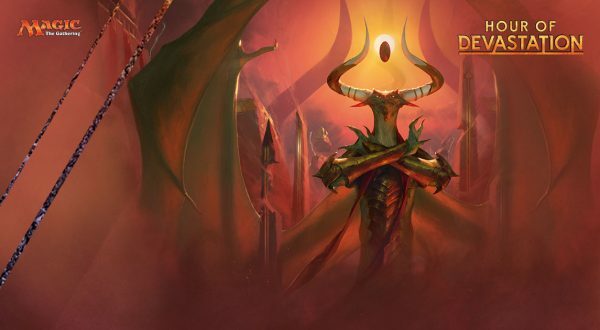 Entry Fee: Purchase an Hour of Devastation Bundle, then $5 per week for 6 total weeks. $5 weekly fee includes 1 booster pack. Join us at Dream Wizards for the fifth season of our Bundle Sealed League! Back by popular demand, the Bundle Sealed League (formerly called the Fat Pack League) lets players play super-powered sealed Magic using the brand new Hour of Devastation set and win prizes! The rules are simple. 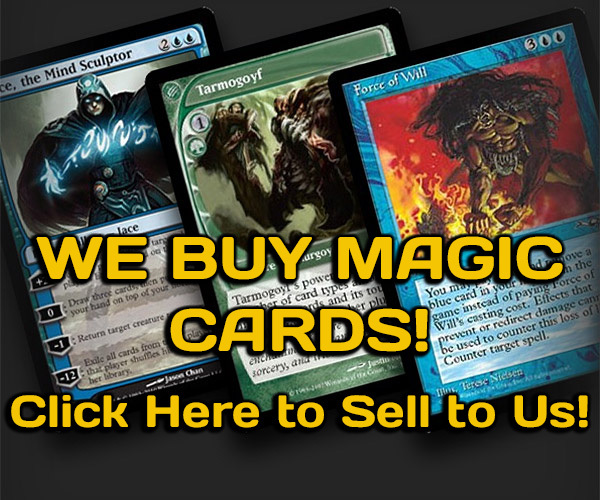 Purchase a Bundle and use the booster packs inside to build a 40-card sealed deck. Then, play games with other league members to win prizes! The league itself will begin July 14th (week 1), when each player will build and register their deck. From that point, just play games! Points will be scored based on wins and losses, with each player able to play one match against each person in the League every week! 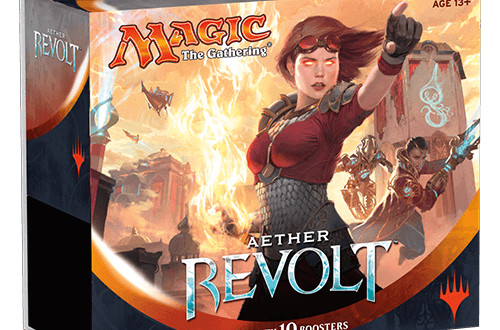 As a deck-building note, much like the Aether Revolt League, we’ve decided to make it easy for players to combine Amonkhet and Hour of Devastation packs together at the start of the League. When you purchase your Bundle, you can trade in any number of Hour of Devastation packs for Amonkhet packs to be added to your deck. For more information on this, ask an employee when registering your pool. The League will begin July 14th with deck construction. Each player who signs up for the league will receive their Bundle and a deck registration sheet. Players will register their entire pull, then build a 40-card deck (including basic lands). All other cards in your pool will be considered your sideboard. Pools will be labeled with players’ names and kept at Dream Wizards. Players can play as many matches as they like during any given week. Whenever a player would like to play league matches, all they have to do is retrieve their pool and play! Players can earn league points for the first match they play against each player in the league. After that, players can earn “tiebreaker points”, used to determine league standing at the end of a League week. Players can only earn points for the first match they win against any opponent. If a player does not play all available matches in a week, they may not make up matches for that week once a new week begins. Every time a player wins a match against an opponent for the first time each week, they will receive 2 points. A player who loses their first match against an opponent each week will still receive 1 point. Any additional matches played will award 1 tiebreaker point for a win and 0 for a loss. We’re giving away SO MANY PRIZES! As usual, we’re always tweaking how the League handles prizes. After some feedback, we’ve decided to change how our weekly prize is distributed. Instead of the free draft prize going to the player with the highest weekly score, as we’ve done in the past, we’re doing something different. At the end of each League week, we will give out one free draft coupon to a random player in the League that completed at least 5 matches during the week! That means win or lose, you have the chance of winning a free draft just for playing each week! In order to qualify for this prize, a player will have to complete 5 matches by the end of each week. In addition to the weekly draft giveaway, we will also be giving out booster packs of Amonkhet at the League’s end! To get an idea of how many, during the last League, we gave out over 3 booster boxes in prizes at the League’s end! Games played for the League may only be played in Dream Wizards during business hours. When a player would like to play League games, all they have to do is retrieve their pool and play! League games cannot delay the start of any regularly scheduled event (such as FNM, a draft, PPTQs, etc). Games may not start during the last 30 minutes that the store is open. Any game found in violation of these rules is subject to termination and must be voided or rescheduled. Trading cards from your sealed pool is not allowed. You may drop from the league at any time if you’d like to claim your pool. Cards may not be removed (or added) to pools at any time if a player is still active in the league. Sealed pools will be randomly verified each week. League members with multiple violations of these policies and/or other rules violations will be subject to removal from the league. If you would like to enter the league during the second or third weeks, you can! You’ll be allowed to make up your missed matches during the duration of the league (either 5 or 10 matches depending on how many weeks missed). The points earned in these make-up matches will count towards your overall league total, but not your current week’s point totals. Q: Do I have to play the same deck I registered each week? A: No. You can change your deck as much as you would like between games and matches, as long as you do not add or remove any cards from your pool. Q: How do tiebreaker points work? A: Tiebreaker points are a second point total that will be used to determine standing for those players with the same league point total. As an example: Tyler plays his 5 league matches and has 4 league points. He then wins an additional 5 matches, giving him an additional 5 tiebreaker points. Doug also has 4 league points for the week, but wins 8 additional matches, giving him 8 tiebreaker points. At the end of the week, Tyler and Doug are tied with league points, but Doug gets first place because he has more tiebreaker points than Tyler. Q: I entered the league on week 3. How long do I have to make up my missed league matches? A: If you enter late, you will have the rest of the league duration to make up any missed games. That being said, league matches will be awarded based on the following hierarchy: 1) Current week’s matches 2) Make-up matches 3) Additional tiebreaker matches. Please note you may forego any make-up matches for tiebreaker matches if you’d like. Q: Are Dream Wizards employees allowed to participate? A: Yes. Dream Wizards employees will be participating in the league, however they will not be eligible for the random draft giveaway. Q: When will the final prizes be awarded? A: The final League day, August 25th, will be award day. All outstanding prizes will be awarded at that time and players will be expected to be present to collect prizes. 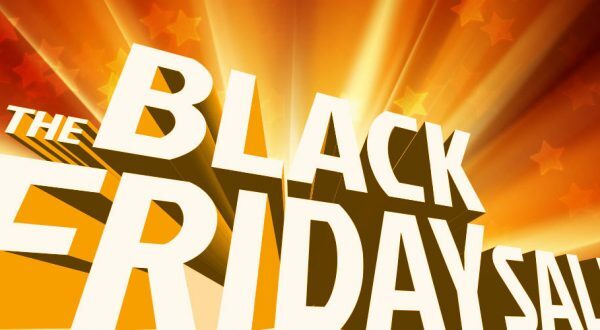 If you are unable to make the final day, let us know and we will accommodate you. Final league standings will be posted the day before (August 24th) on our Facebook page.